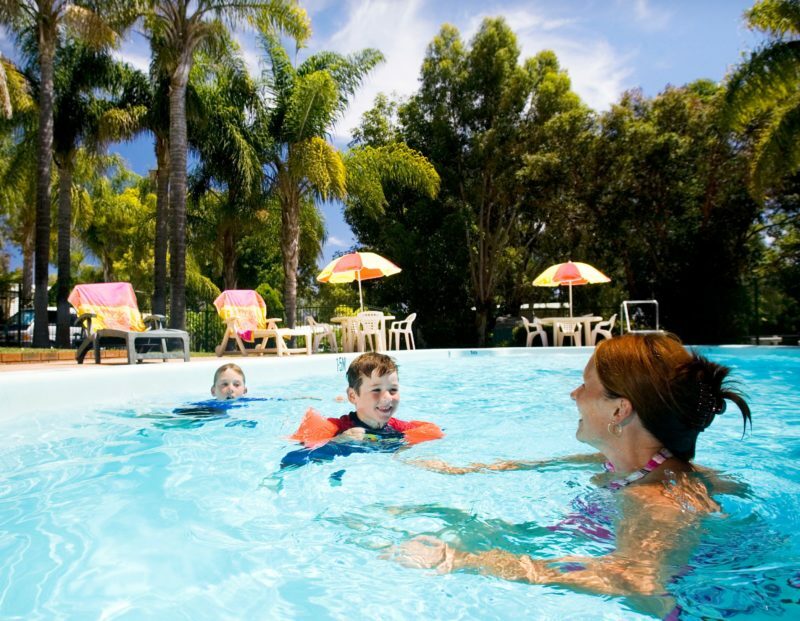 Acclaim Parks’ Kingsway Tourist Park in Perth is close to all of the action and fun of Perth’s water playground, the Sunset Coast. 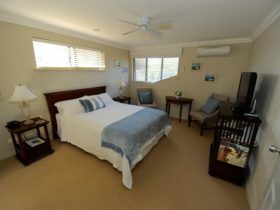 Pristine beaches, surf, sand, diving, cafes, shopping, hotels, restaurants and nightclubs abound. 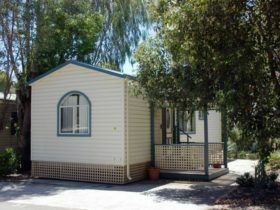 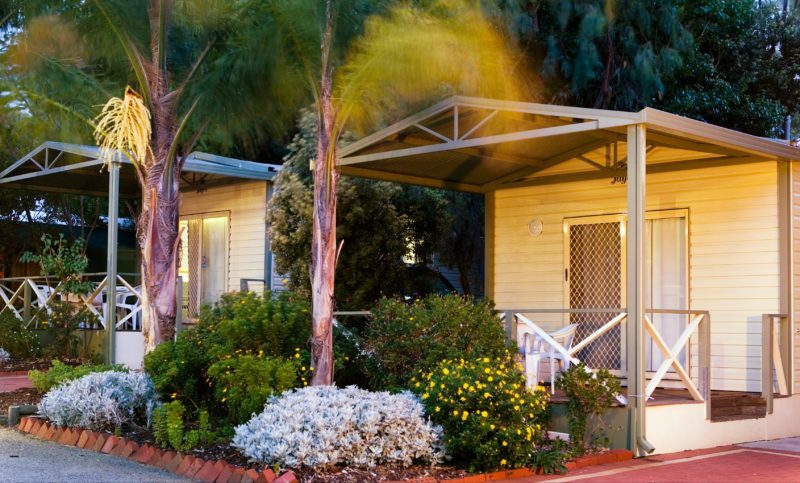 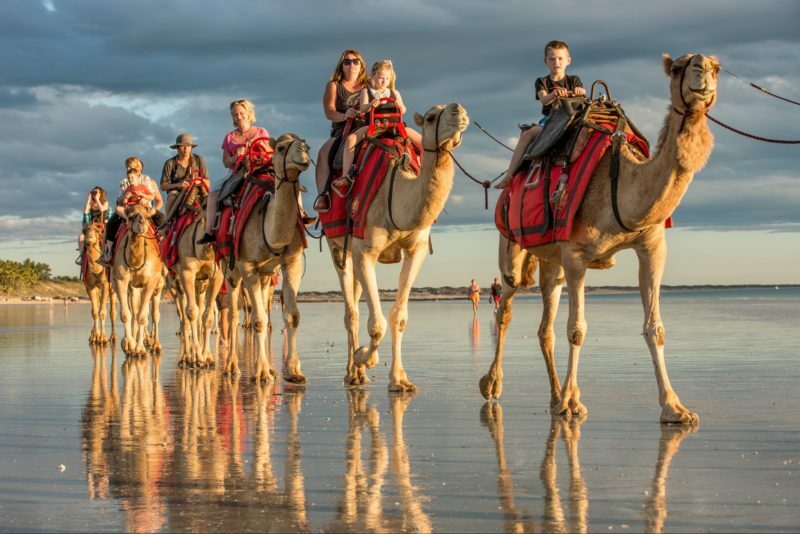 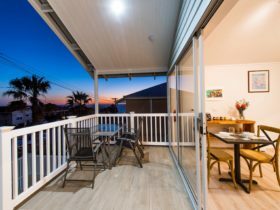 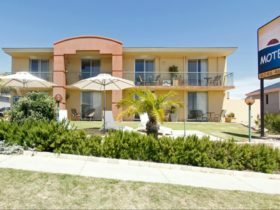 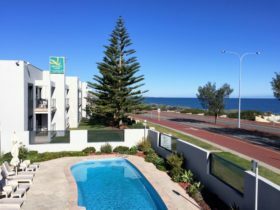 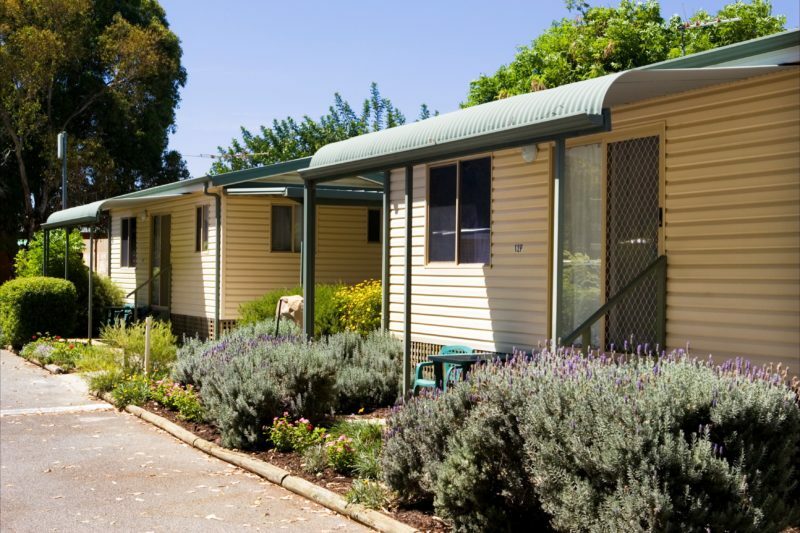 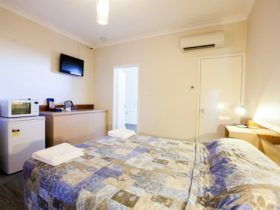 Whether you are caravanning, camping or staying in one of their chalets, from the first welcome greeting to checkout, Kingsway Tourist Park’s friendly staff are there to help you enjoy your stay in Perth and make the most of your Western Australian holiday.